These top foods have stood the test of time for building lean muscle mass while torching fat. 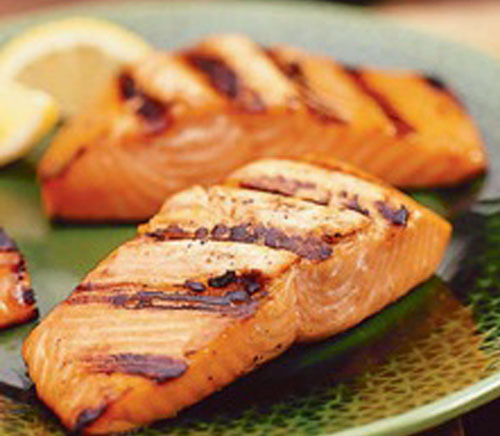 Nothing beats a crispy, yet flaky, piece of Salmon. A single serving is packed with roughly 30 g of protein and a whopping 1800 mg of healthy Omega-3 fats. Salmon is also a great source of minerals & B vitamins. However, any type of fish is a great source of high-quality protein and healthy fats. 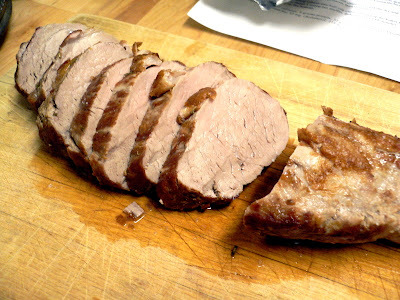 Pork tenderloin is one of the leanest cuts of pork out there. This other white meat has less fat than chicken breast and tastes so much better. Pork tenderloin has roughly 5 g of protein per ounce. This cut of meat is also comparable to Salmon when it comes to vitamins and minerals, making it close to a perfect substitute. 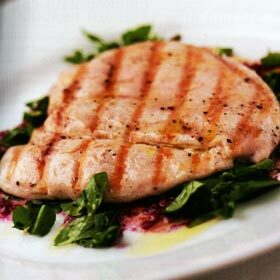 You probably don’t have to be told about the merits of chicken breast since everyone heads to the chicken section of the supermarket when they start working out. A serving of chicken breast contains 27 g of protein, 3 g of fat, and 18 amino acids making it a complete protein, because it contains all the essential amino acids. 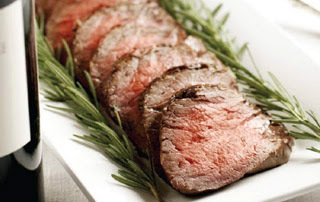 Beef tenderloin comes from the most tender part of the cow, and ranges in quality cuts. If you’re looking for lower calories and fat than go with a prime or lean cut of beef tenderloin, but even regular beef tenderloin has nutritional benefits. Regular beef tenderloin has 16 g of fat and 22 g of protein while prime beef tenderloin has 11 g of fat and 24 g of protein per serving. A lean cut offers 7 g of fat and 23 g of protein. The incredible edible egg. Whole eggs have more nutrients per calorie than any other food out there. 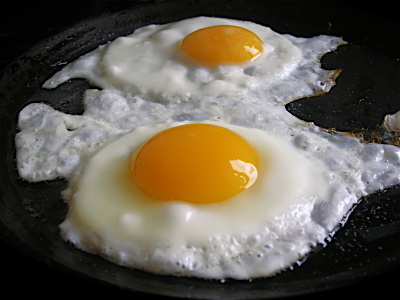 Eggs are considered the perfect diet food due to the amount of choline they supply. 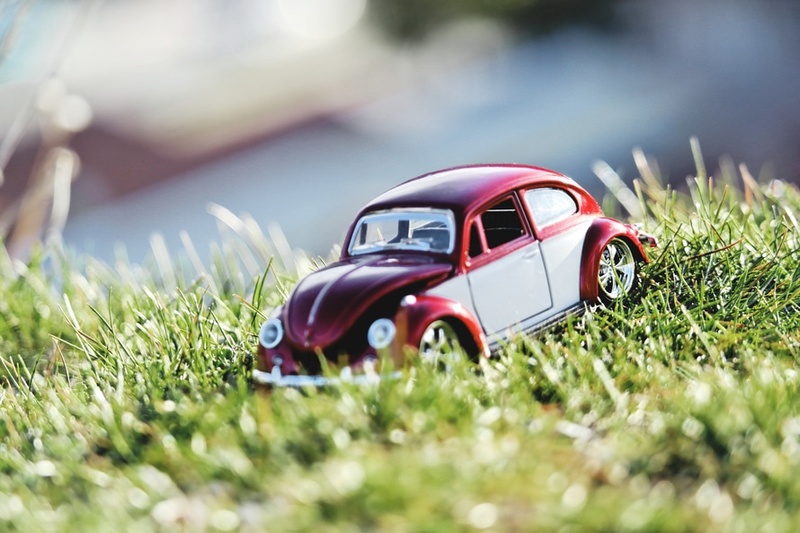 Choline is a substance the body uses to break down fat for energy. Eggs are also complete proteins. 2 large eggs supply 150 calories, 12 g of protein, 2 g of carbs, and 10 g of fat. Coconut has beneficial effects on heart-disease risk factors, because it is packed with lauric acid. Although lauric acid increases bad cholesterol, it increases good cholesterol even more. 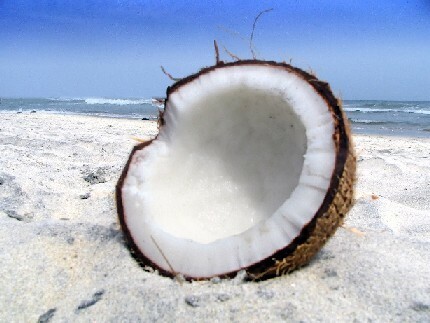 One cup of raw coconut contains 283 calories (224 from fat), 12 g of carbs, and 7 g of fiber. Everyone hates on butter. 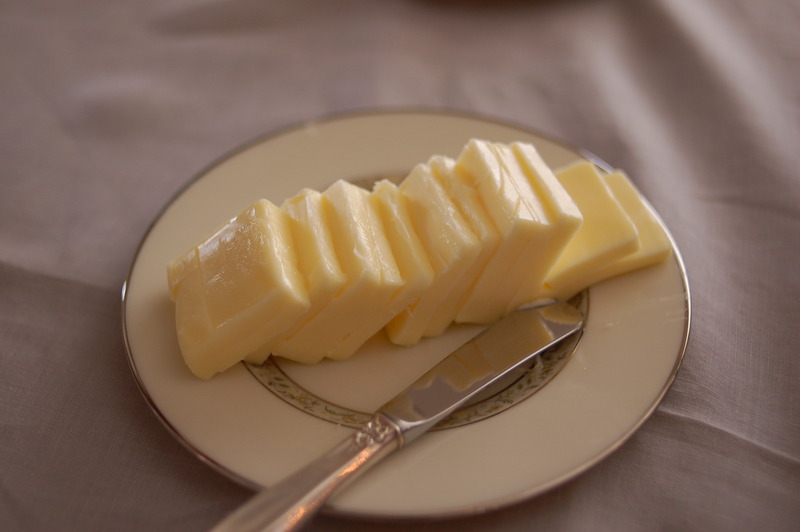 The problem with that is that butter is probably one of the best natural, animal fats one could eat. And since fat is necessary in helping my body absorb all the nutrients in the other foods I eat I use it without hesitation. Butter contains calcium, phosphorous, potassium, choline, beta-carotene, vitamin A, E, D, K, and B-12 as well as a healthy dose of Omegas 3 & 6. Yes, eating nuts will make your diet healthier. 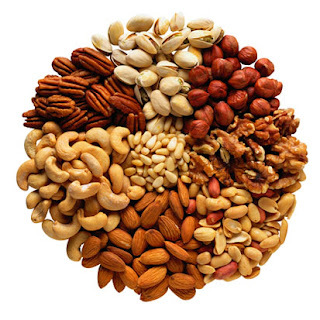 Nuts can lower cholesterol, blood pressure, and risks of heart disease all while helping you maintain a healthy weight. Almonds, walnuts, and pecans are my go-to nuts of choice. Almonds offer 6 g protein, 14 g of fat, 6 g of carbs, and 3.5 g fiber. Walnuts offer 4 g protein, 18 g of fat, 4 g of carbs, and 2 g of fiber. Pecans supply 3 g protein, 20 g fat, 4 g of carbs, and 3 g of fiber. Research proves that consuming this fat lowers your risk for heart disease. One tablespoon of olive oil contains about 120 calories which makes it the perfect addition to any recipe when your goal is increased calories for bulking. One tablespoon also contains 14 g of monounsaturated fats. 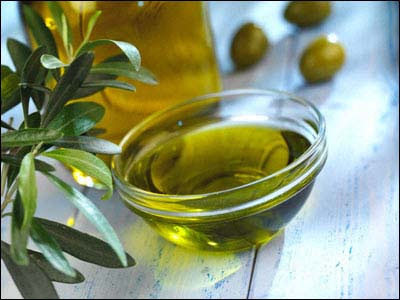 Olive oil is also known as a good cholesterol fat, making it a worthy adversary of that heart disease causing LDL (bad) cholesterol. 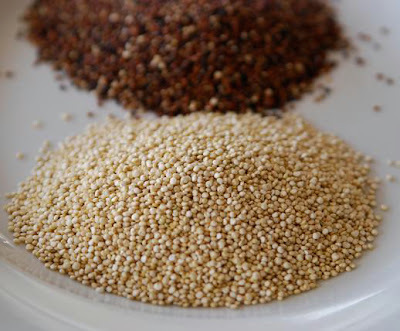 Quinoa (pronounced keen-wah) is probably the healthiest grain you could eat. Quinoa packs all of the essential amino acids that the body needs to build muscle making it the ultimate grain. One serving contains 222 calories. Quinoa supplies 8 g of protein, 39 g of carbs, 4 g fat, and 5 g of fiber making it the ideal post-workout snack. Sweet potatoes are rich in many nutrients and minerals making them an awesome addition to any meal. Sweet potatoes are high in fiber, rich in antioxidants, as well as other nutrients like iron, potassium, and vitamin B6. 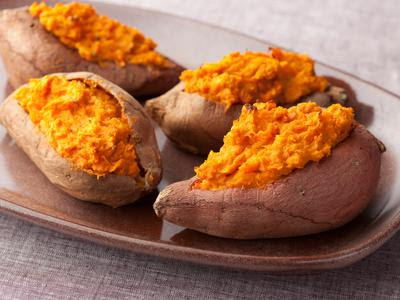 Sweet potatoes are the perfect belly filling carb to eat post-workout because they are great at reducing the inflammation caused by hitting the weights hard.